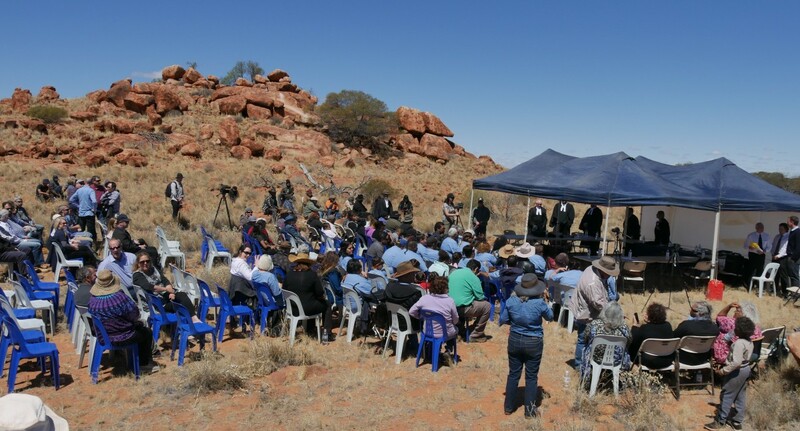 The Martu native title claim (WAD 6110/1998) was partially determined on 27 September 2002. 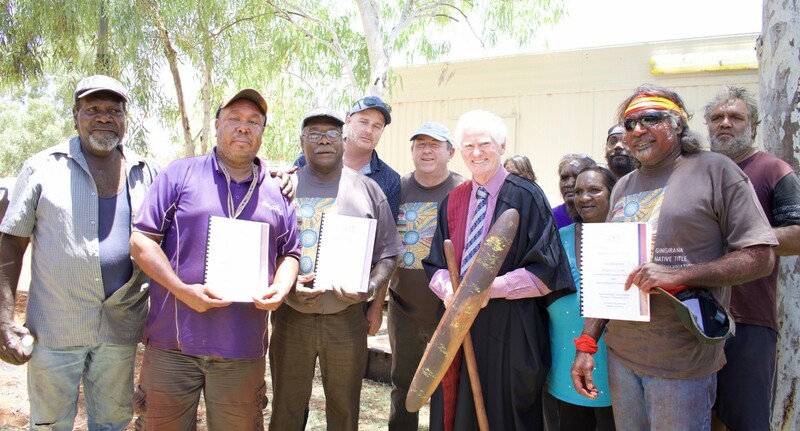 The then Justice French of the Federal Court recognised the exclusive native title rights and interests of the Martu People. 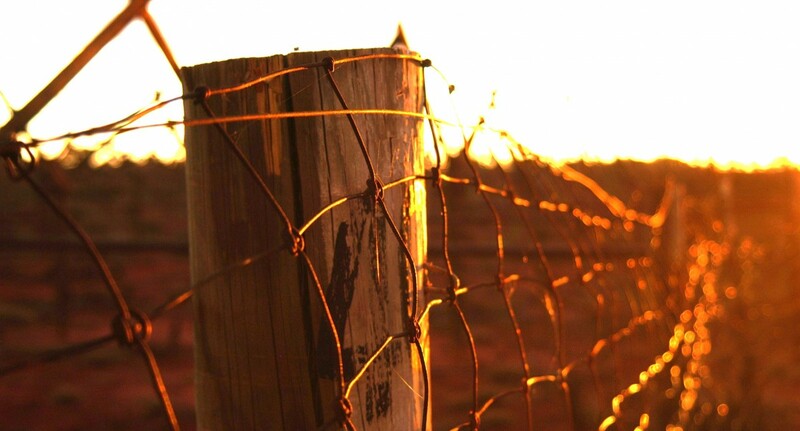 The PBC established for this area is called Western Desert Lands (Aboriginal Corporation) (Jamukurn-Yapalikunu). 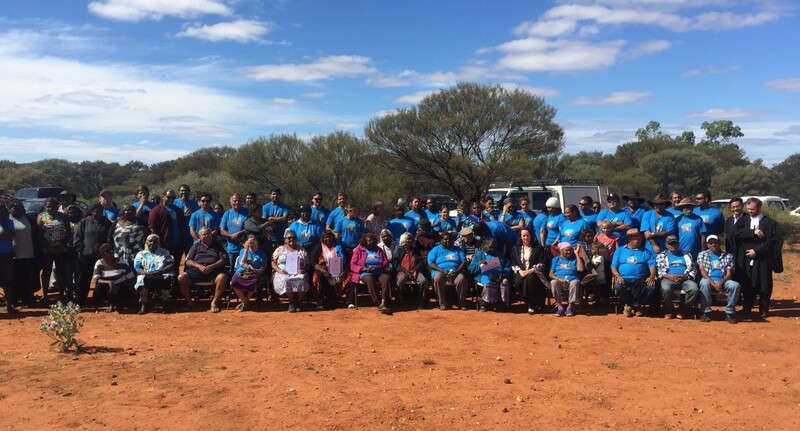 WDLAC holds the recognised native title rights and interests on trust for the benefit of the Martu native title holders. 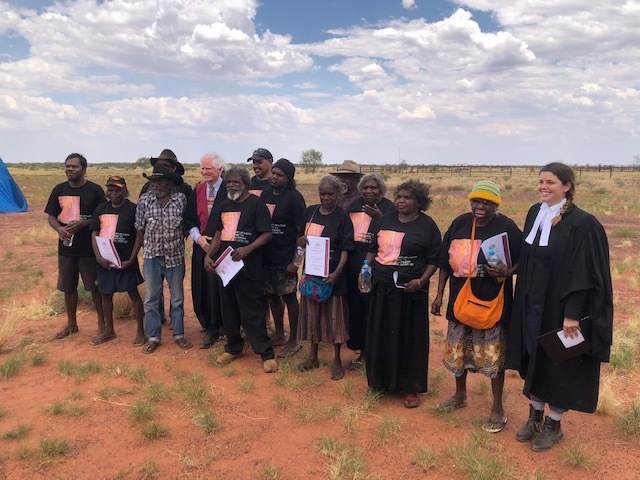 The remaining portion of the Martu claim (WAD 6110/1998), and two other claims made on behalf of the Martu native title holders, known as Martu #2 and Karnapyrri (WAD 141/2010 and WAD 77/2006 respectively), were determined on 16 May 2013 by Justice McKerracher of the Federal Court of Australia. 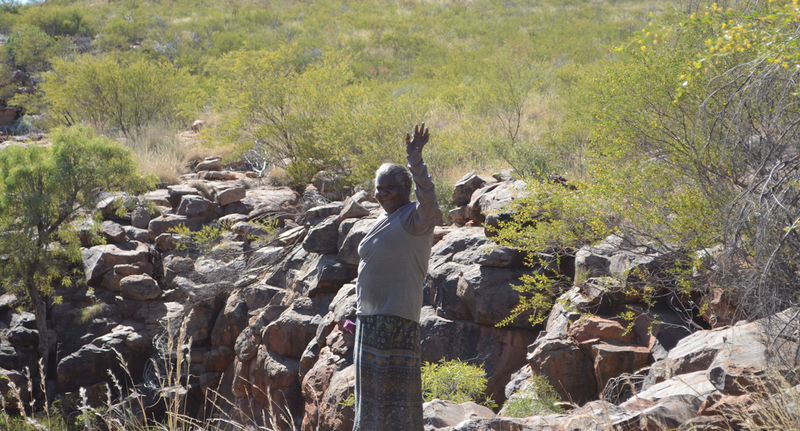 WDLAC was also recognised as the PBC for these areas. c. the right to take, use and enjoy the flowing and subterranean waters in accordance with their traditional laws and customs for personal, domestic, social, cultural, religious, spiritual, ceremonial and communal needs, including the right to hunt on and gather and fish from the flowing and subterranean waters. 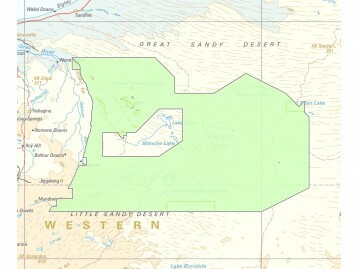 (vi). 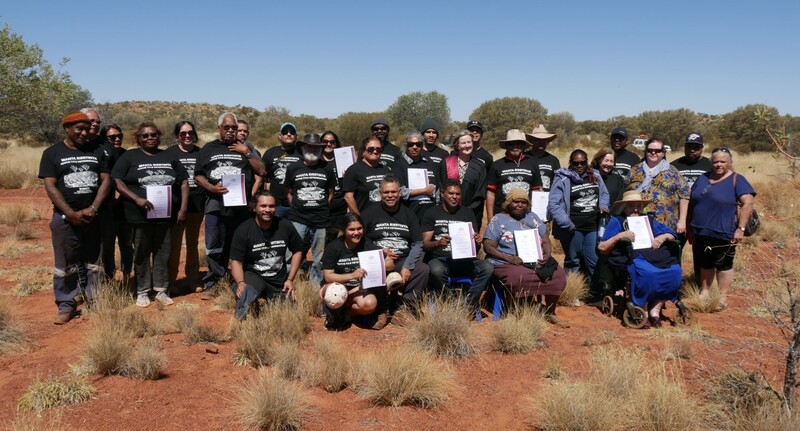 the right as against any other Aboriginal group or individual to be acknowledged as the traditional Aboriginal owners of the determination area.